The end of a toothpick makes an excellent applicator for placing just enough flux on the workpiece to lightly wet the parts to be soldered. It is important that both the workpiece and solder are fluxed. It is also important not to get flux where you don’t want solder to adhere or flow. 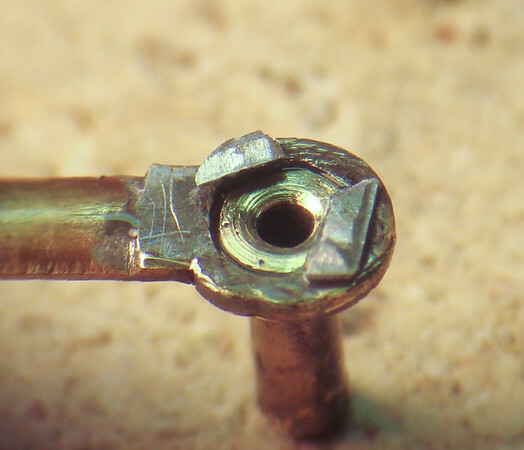 Figure 5 shows the hub after this first application of heat and solder.